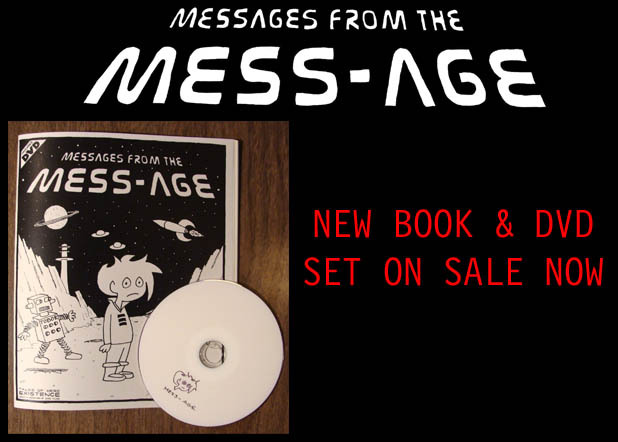 MESSAGES FROM THE MESS-AGE: The brand new Book & DVD set you can only get here. 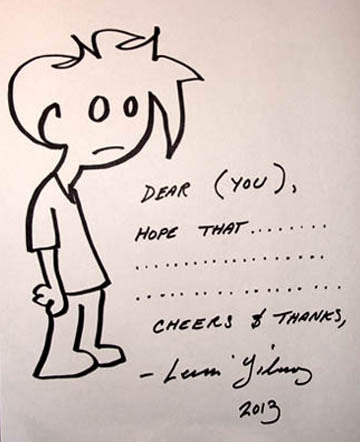 ALL BOOKS WILL BE SIGNED BY LEV. 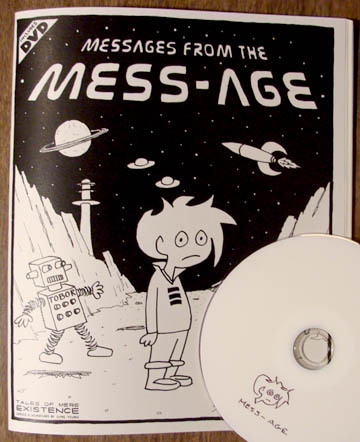 CAN BE SHIPPED TO ANYWHERE IN THE WORLD. Can ship to anywhere in the world. All Books will be signed- let me know if you want it personalized. $10 + shipping. Can ship to anywhere in the world. How you want it personalized? None of this can currently be bought in stores or on Amazon..